Custom Coin offers a decentralized ecosystem of work interaction. A platform whose spinal cord is in the Ethereum blockchain. The project, that gets to the market from Switzerland, offers a management ecosystem for all kinds of entrepreneurs, both the most expert and the new entrepreneurs who join the sector. It is a decentralized marketplace and has a p2p assistance center where we can find all kinds of tools and features. 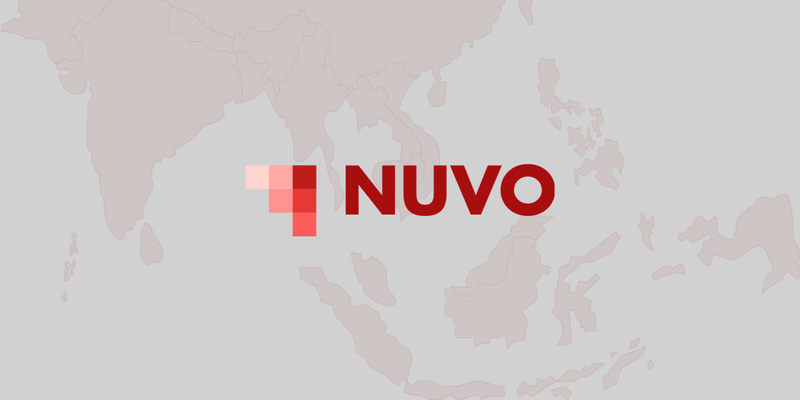 In a digital ecosystem designed for quick management, collaboration, and other activities, the new digital universe is connected to traditional physical sectors. For a starter entrepreneur in online commerce operations, the Custom Coin platform is a remarkable resource. The various functionalities allow managing the entire negotiation cycle with clients. From a client search interface to contracts signed digitally, the platform provides enough tools to offer loans once digital contracts are signed. In terms of internal business management, we can find a complete ecosystem of attention to the entrepreneur. The panel consists of an innovative assistance feature, counseling directly on the purchase and rental of necessary tools and equipment. Facilitating new entrepreneurs obtain what is necessary to achieve their success is the key. Therefore, the main difference with respect to other platforms is the possibility of obtaining loans for building materials, equipment, and machinery. On the other hand, the fact of trading and contracting online requires some kind of oracle; in order to monitor the actions of the parties and ensure compliance with the agreements. Therefore, in this sense, a system has been created to monitor compliance with the contract conditions. In terms of support and fulfillment, the Custom Coin ecosystem platform offers an exchange of jobs and services for companies, and order delivery for the investor. 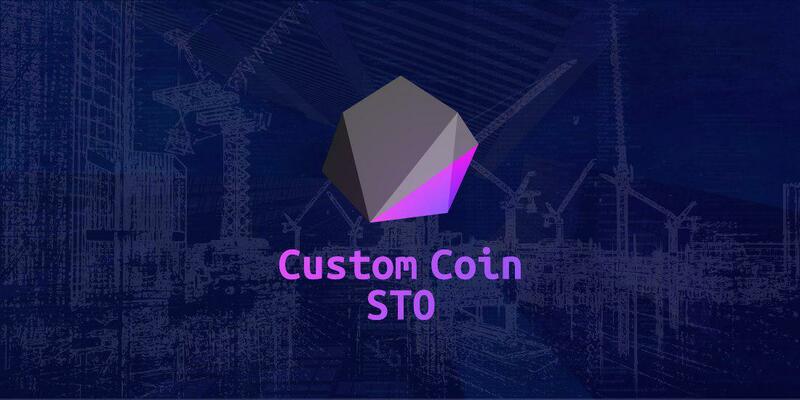 CustomCoin Platform is an excellent tool to facilitate and manage the search, selection, and payment of building services and other additional services. To take a leading position in the market, we conducted extensive market research and proved that 90% of small and medium-sized companies need additional financing in the initial stage of development. - Custom Coin Team. At a time when the economy is saturated with debt, keeping the inventory of tools up to date is not always achieved. To this end, a very interesting user support feature has been devised. The assistance in the acquisition/rental of the necessary tools and equipment provides stability to the members of the ecosystem. As it is an online platform, there will be accurate monitoring of compliance with the terms of the contract, thus guaranteeing the health of the ecosystem.